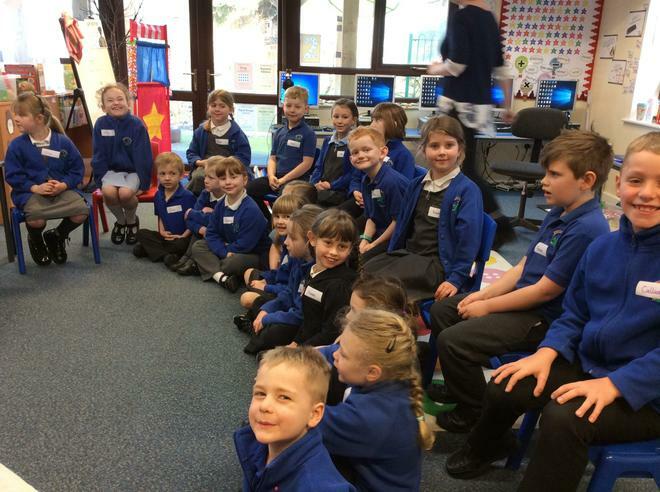 We had such a great time as you can see from our pictures. 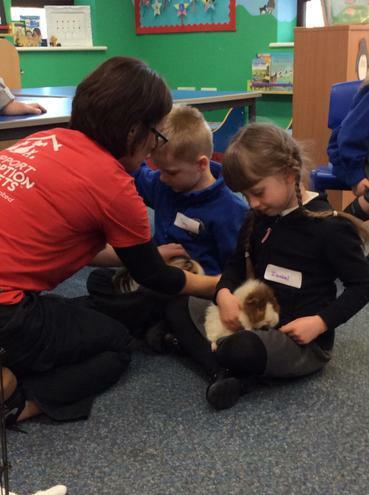 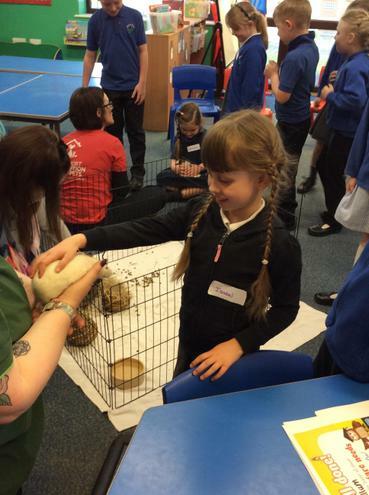 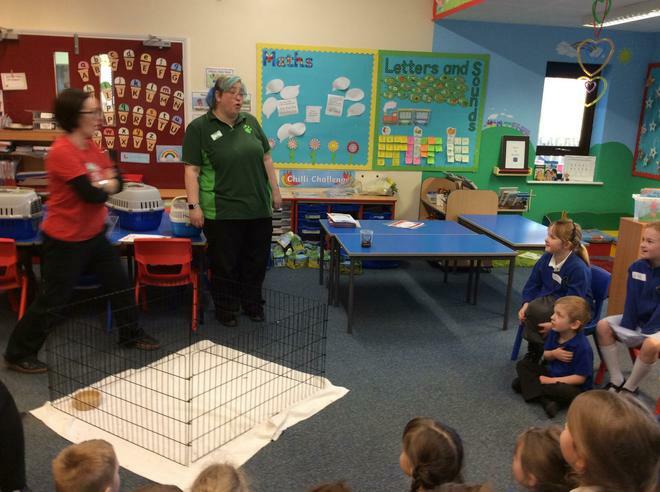 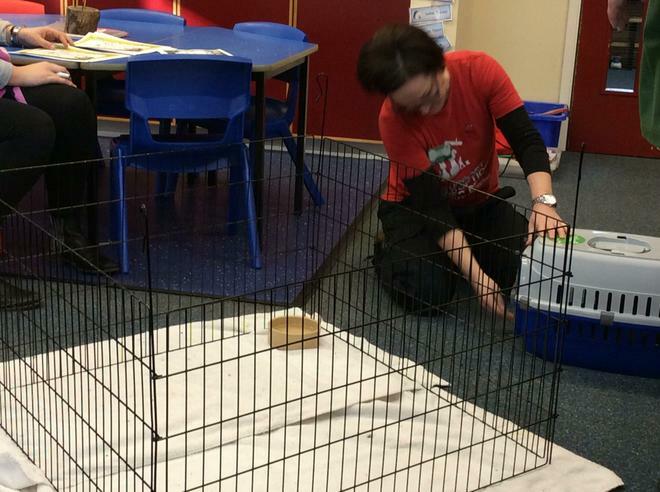 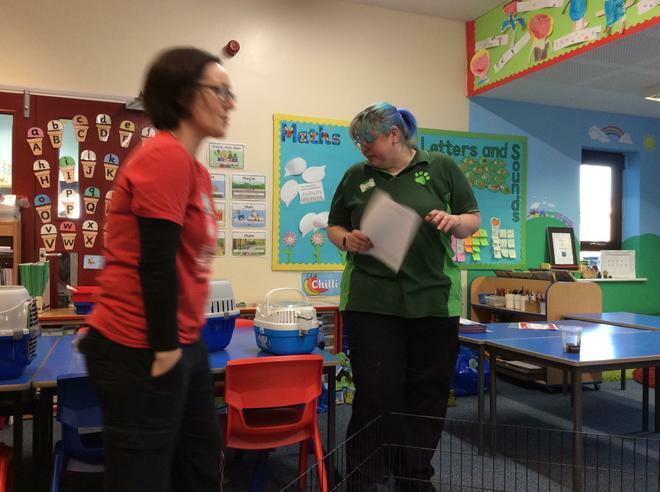 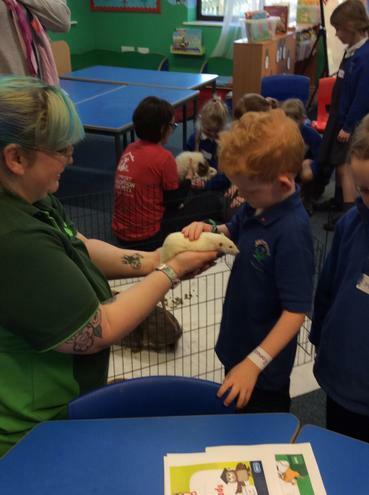 A huge THANK YOU to Pets at Home. 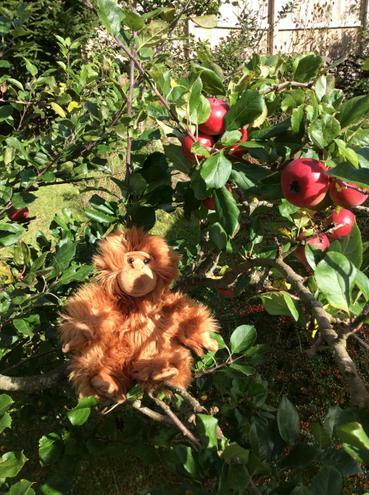 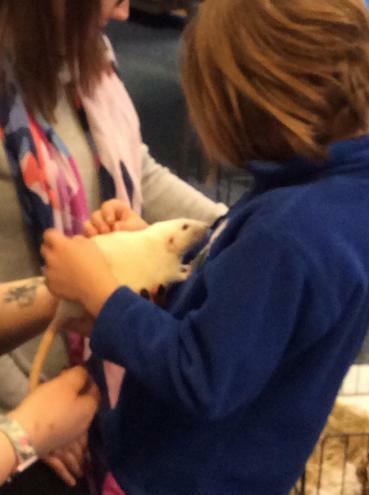 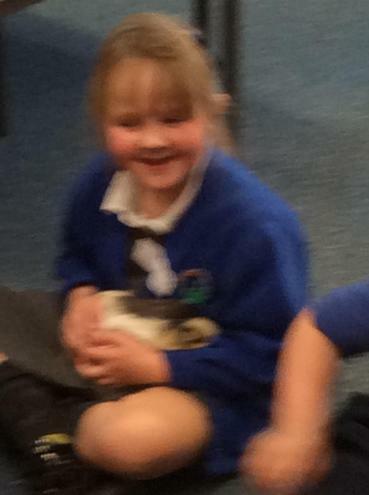 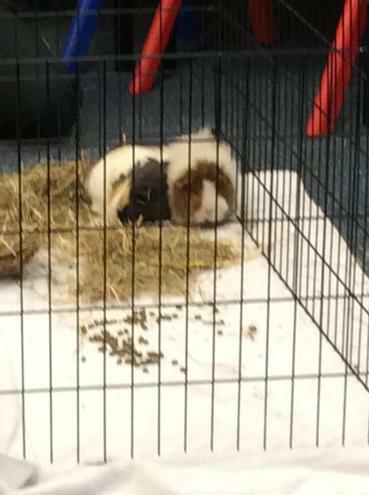 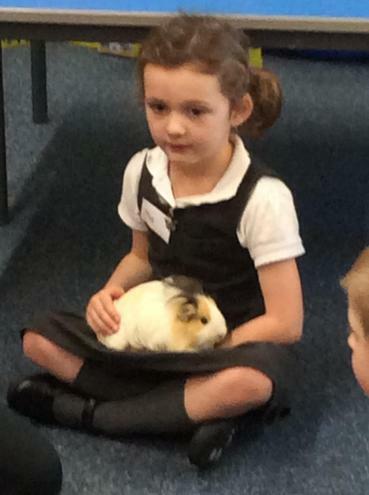 This is Class 2’s little friend, who goes home with a different person each week. 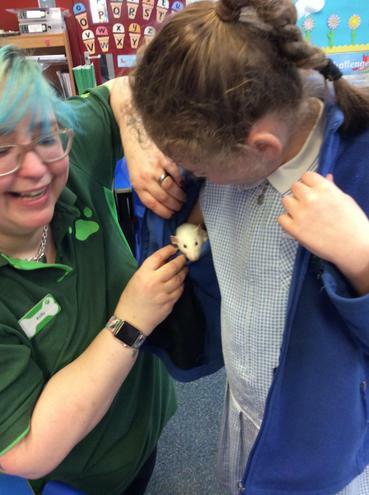 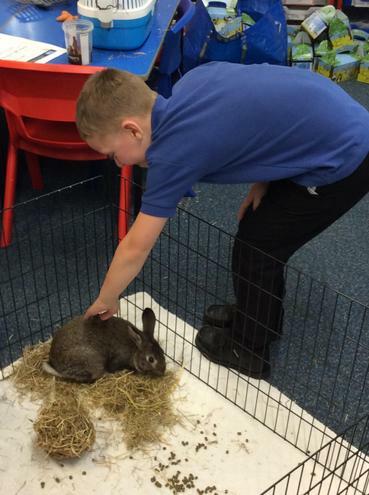 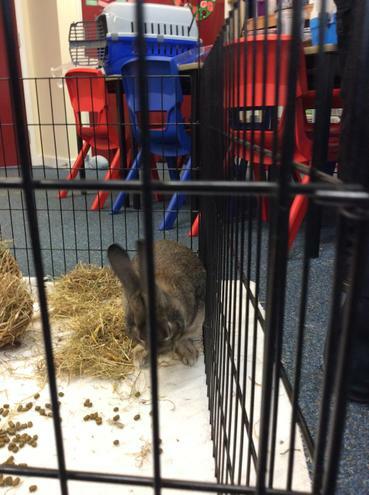 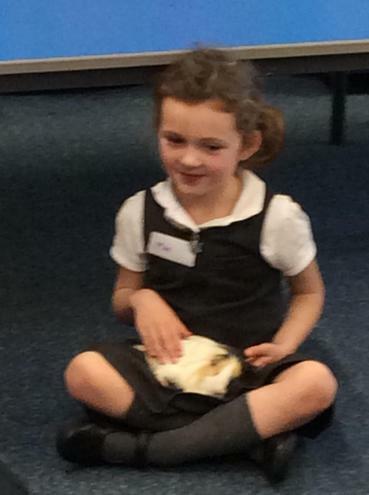 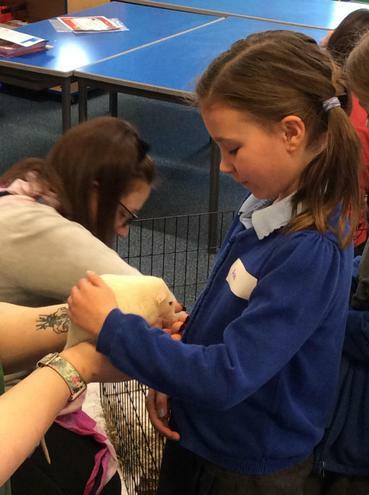 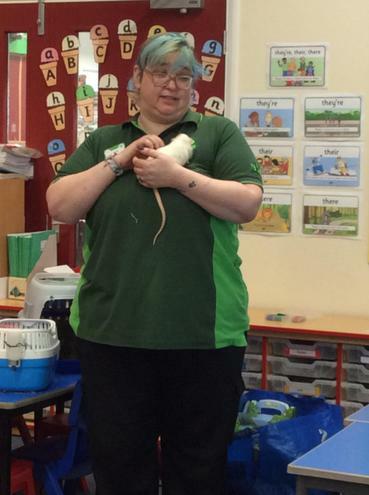 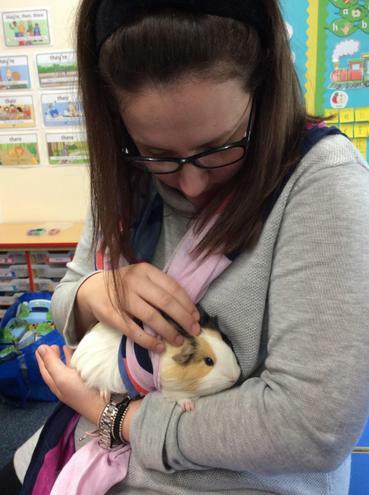 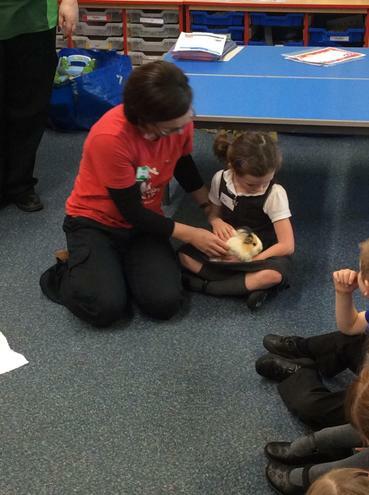 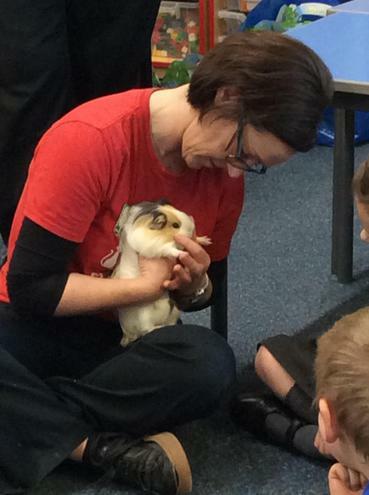 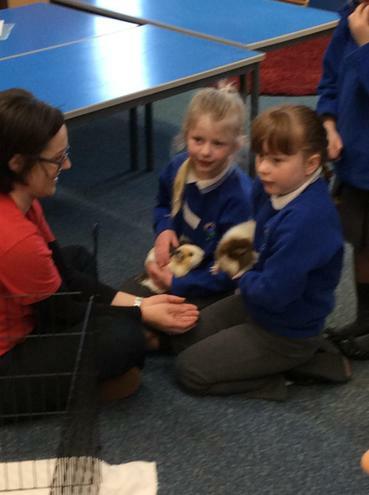 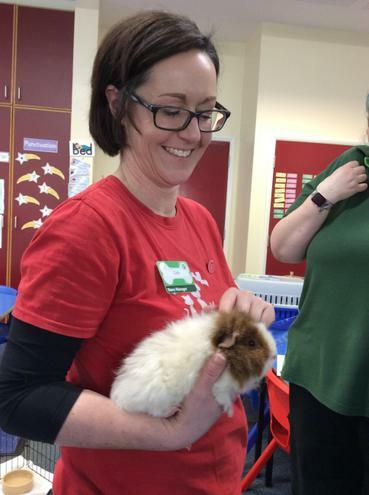 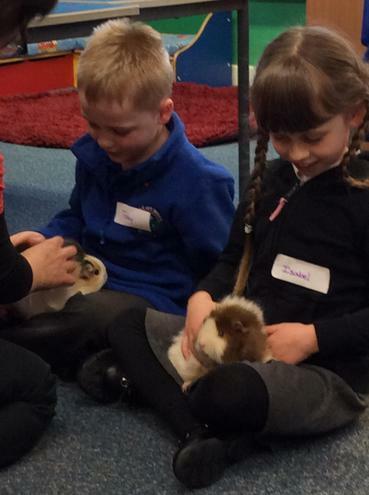 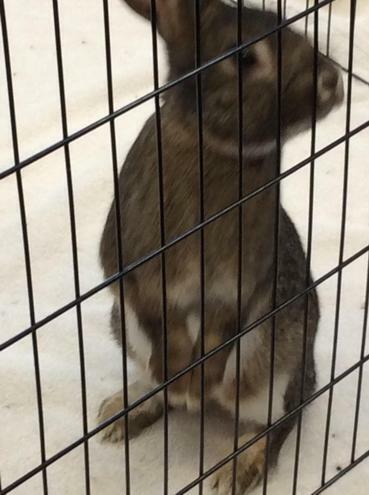 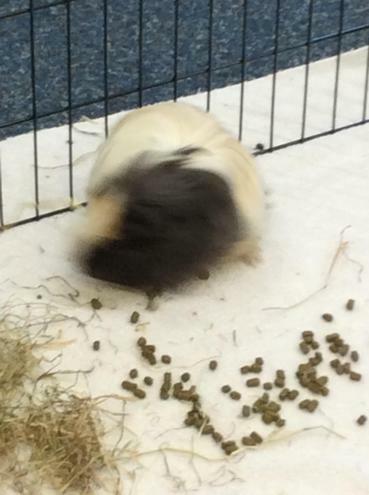 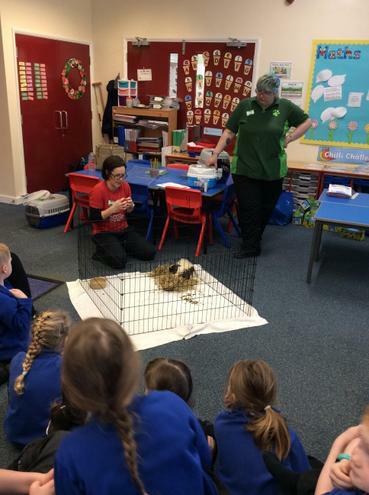 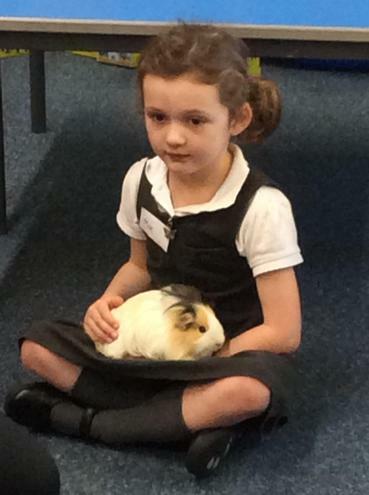 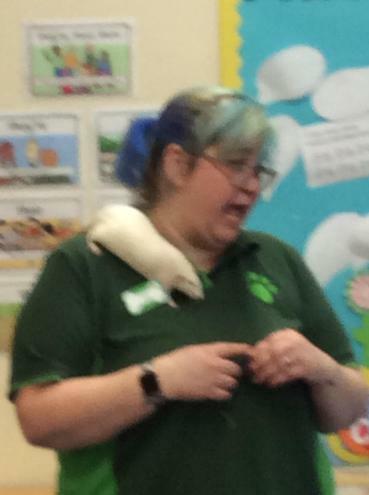 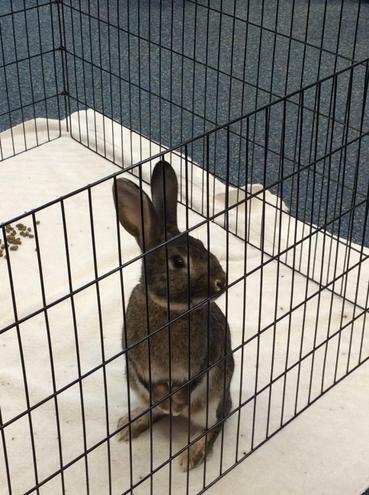 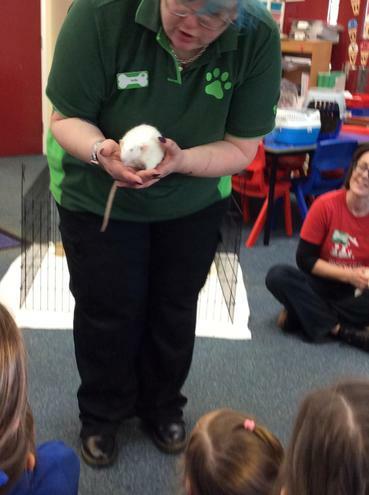 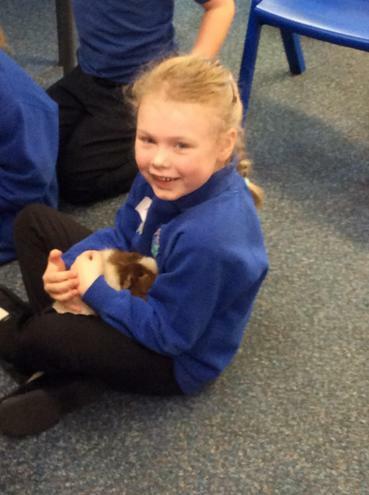 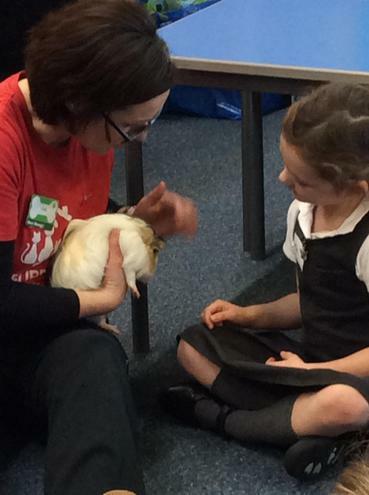 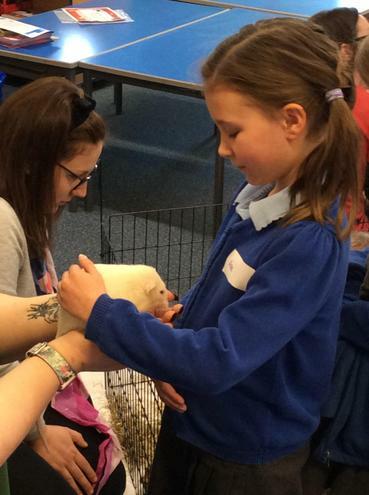 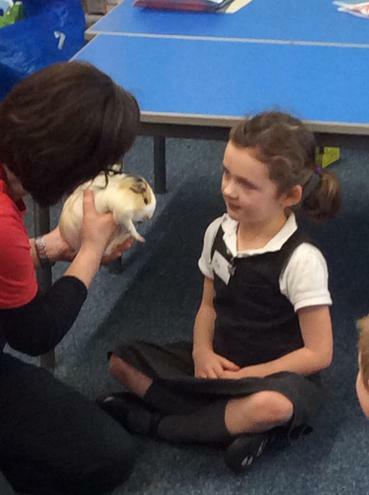 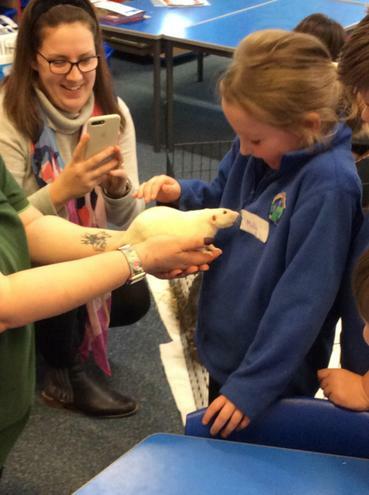 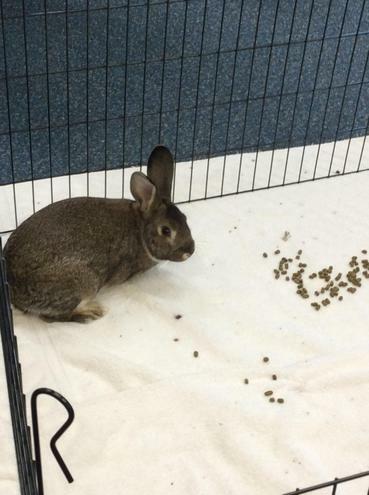 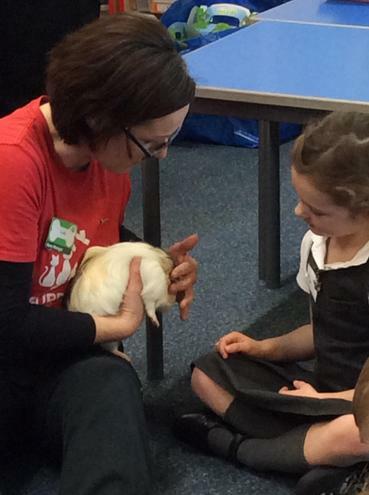 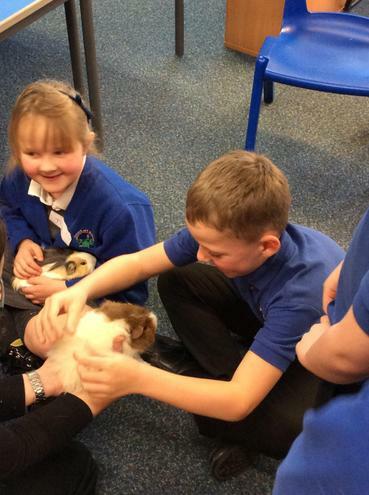 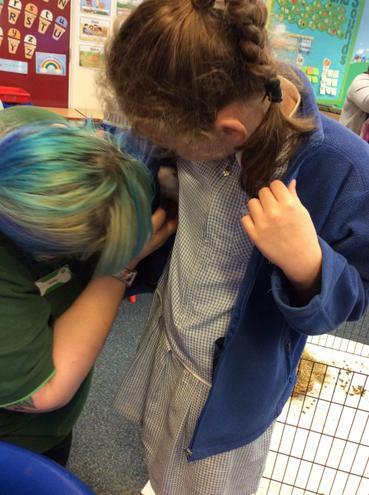 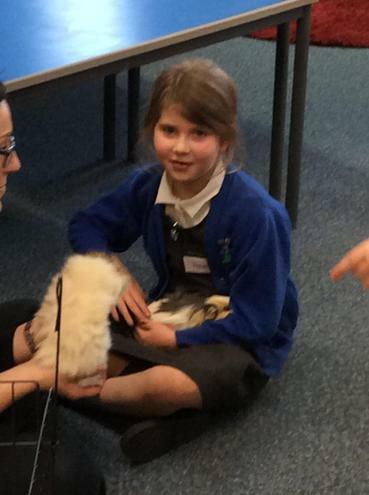 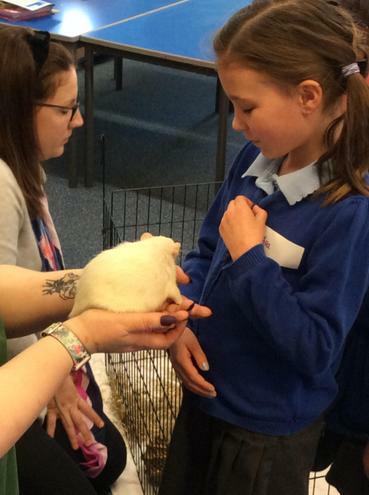 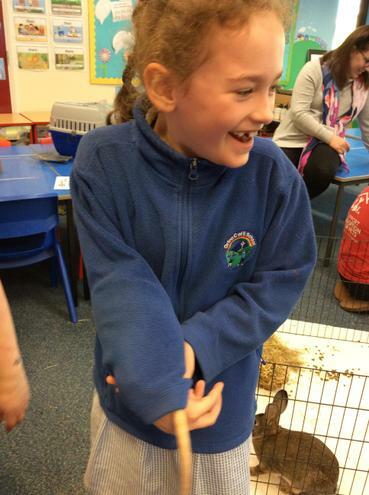 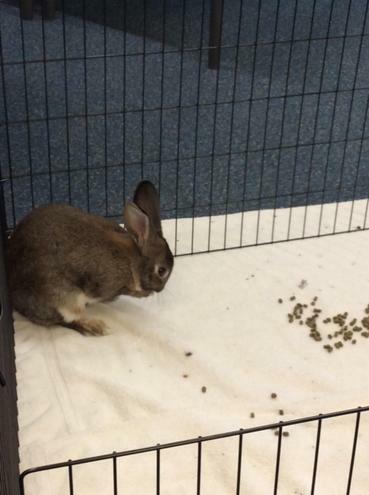 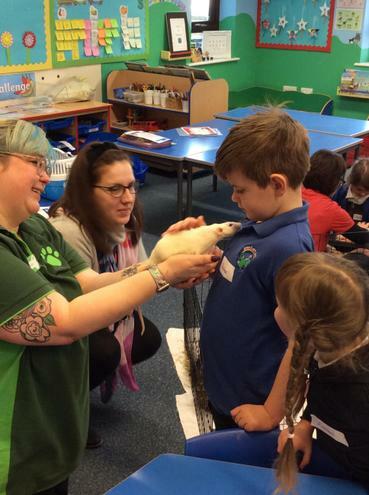 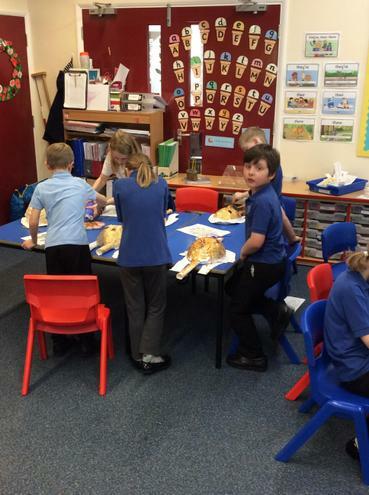 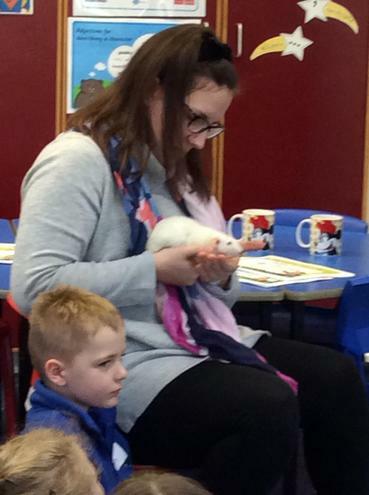 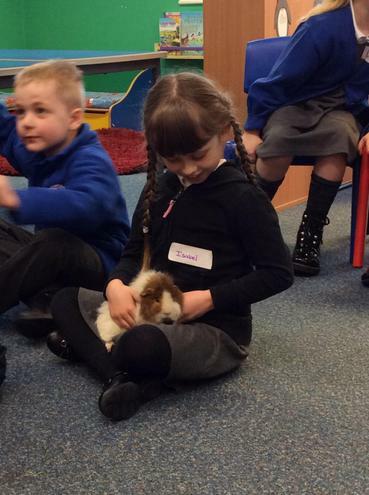 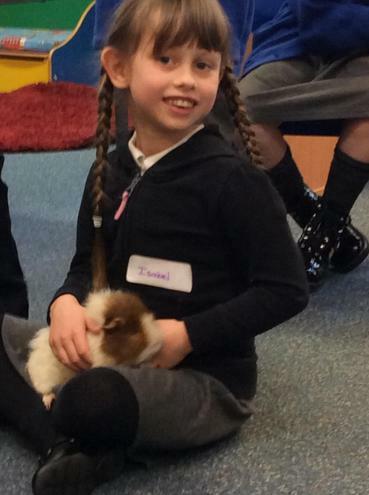 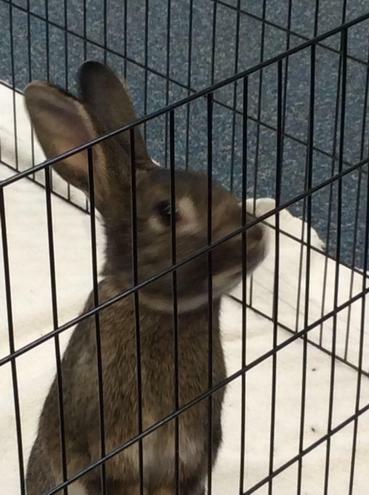 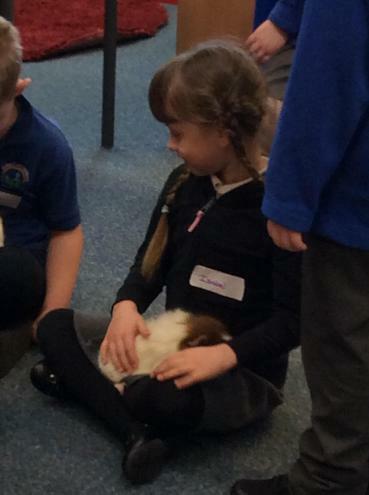 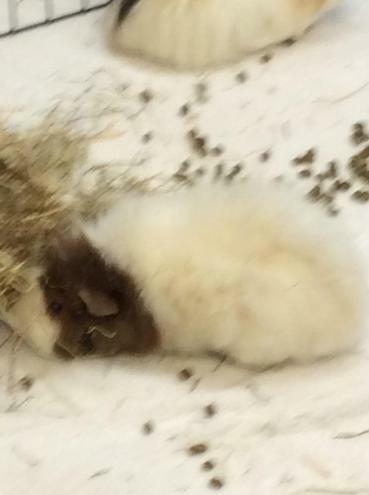 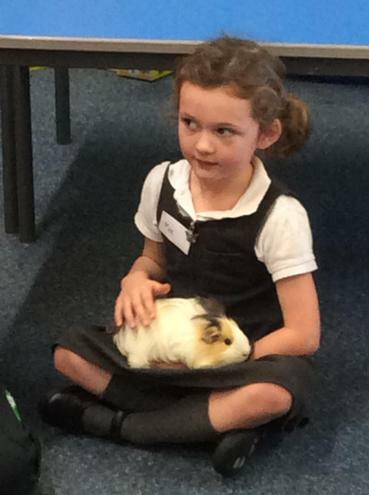 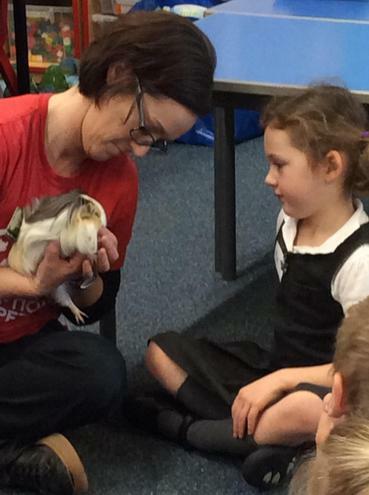 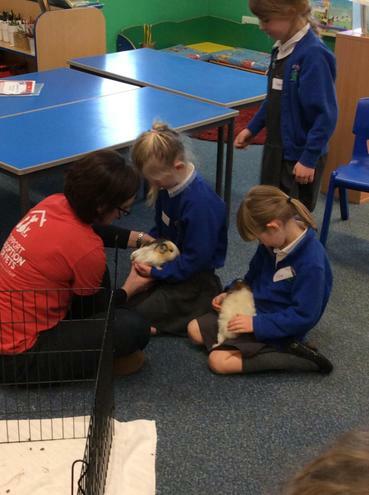 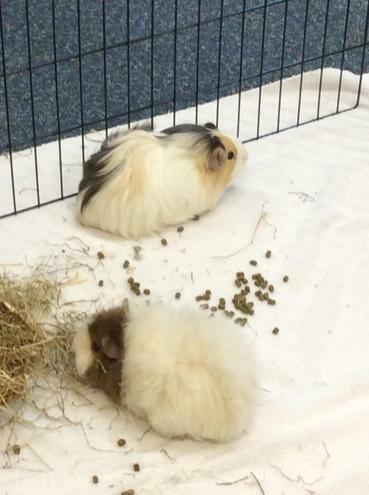 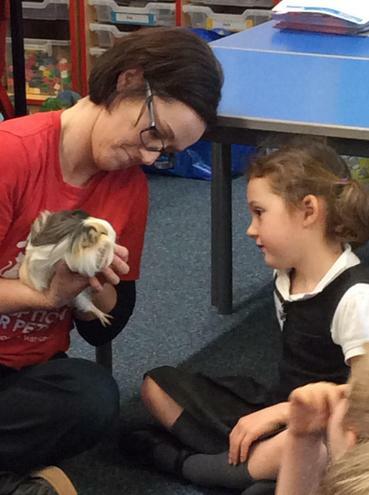 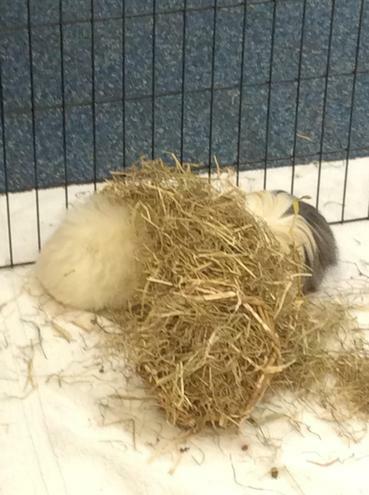 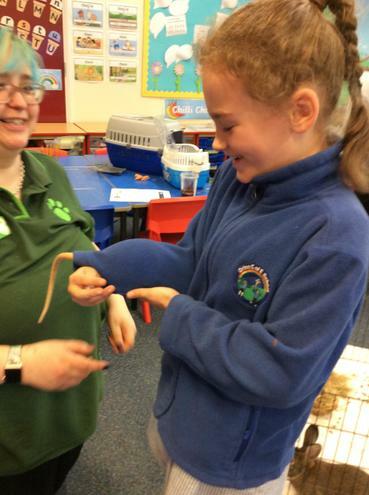 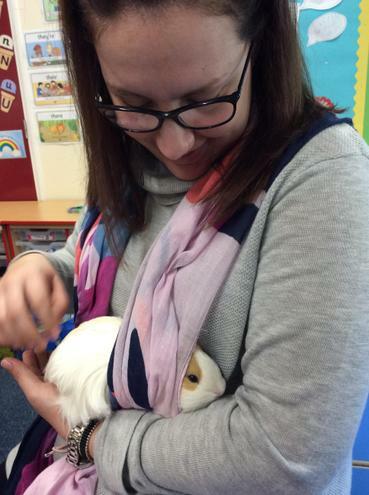 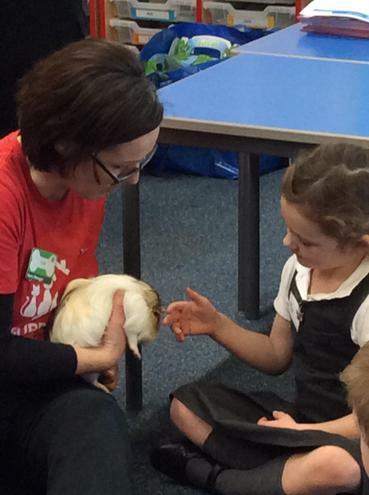 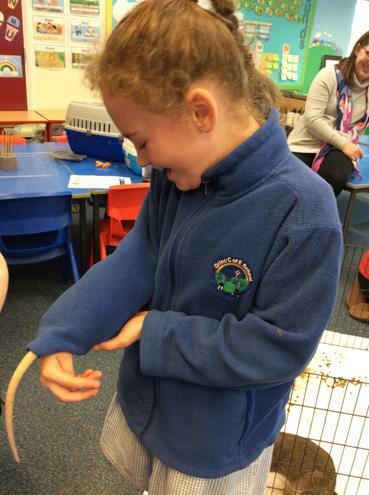 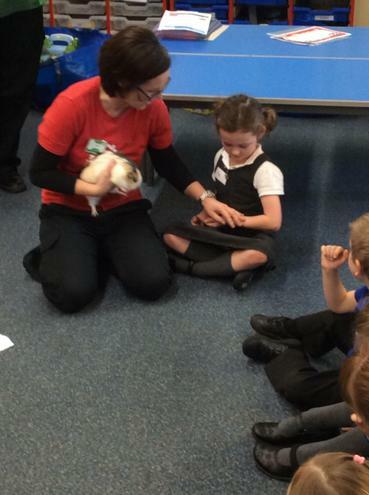 Toffee has lots of different adventures and comes back to class and tells us all about them. 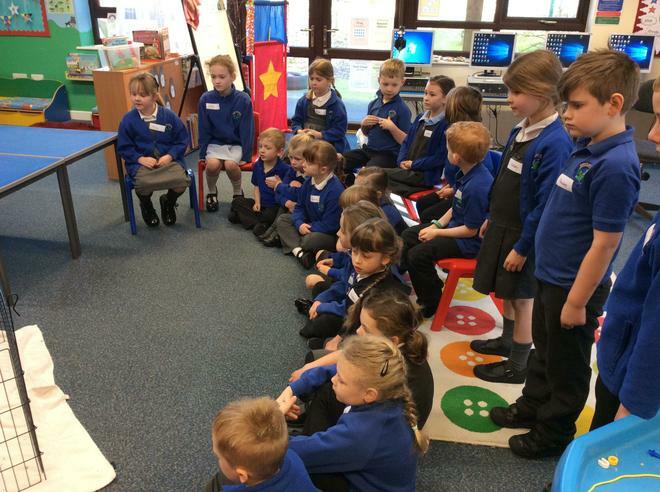 The Three Billy Goats Gruff as part of our traditional tale topic. 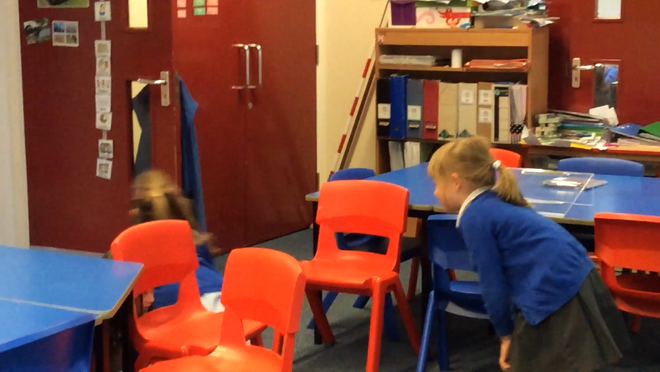 The children have been showing their understanding of the sequence of events by acting out the main parts of the story. 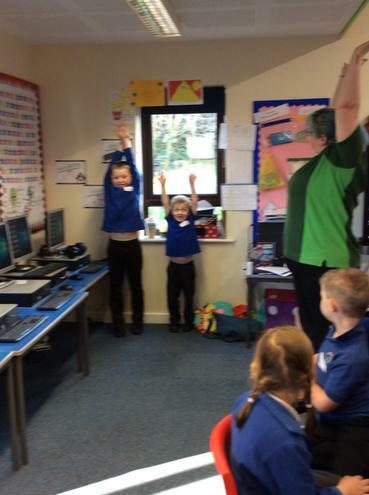 They had great fun doing so, as you can see.